Sign up today and SAVE 8% on your first order + get special discounts! You can find all of our hand selected, curated foods here. 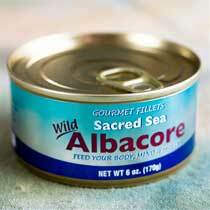 From Anchovies, to our Italian Gourmet food pantry here. Select from over 60 different Raw honey from around the world. Click here to see all our food "aisles". Tried this as lunch w/poached eggs. Terrific! Also had w/pasta. Very, very good. You must try this sauce." 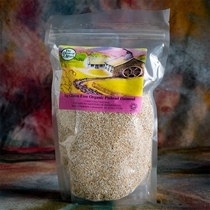 Organic Scottish stone-cut oin-head Oatmeal is a Superfood! This is the best! 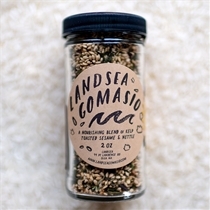 If you like furikake, you will love this Landsea Gomasio. 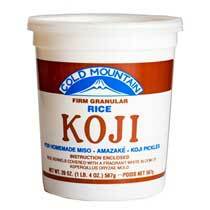 My favorite way to consume is actually a little bit poured into the palm of my hand and tossed back into my mouth! This is my go to night time snack food.. I use this in baking and put a little in my chocolate smoothie every day. I've tried others, but this is my favorite." 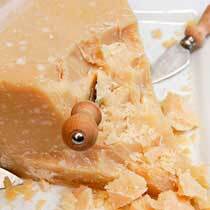 Add these buttery, toasty-sweet shards to ganache, frostings and truffles for a super crunch." like this 100-year-old balsamic vinegar and picked-at-their-peak Rainier cherries. 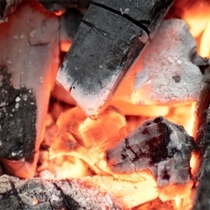 We value provenance, purity, and process. And we taste test and eat everything we sell. Amazing versatility is this lemon! Preserved lemons are a wonderful go-to add-to a recipe kind of food. Use as a topping, an ingredient or as a taste-changer. Any place you use a lemon you can use a preserved one for more punch and flavor. This intense concentration of flavor is more than a lemon, it is a releaser of flavor in your mouth! This combination of salt and lemon and time makes a flavor bomb when combined with chicken, for instance, by bringing out the best in your fowl. A bit like sardines, another flavor enhancer bomb, it might not appeal to all your senses right off the bat, but once you incorporate a preserved lemon into your next dish you might just find a new love. Shop Now For Belazu Beldi Preserved Lemons! 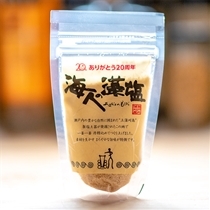 Gomasio is unhulled sesame seeds (goma) and salt (shio). Brooke, the owner of Landsea Gomasio, found an abundance of bull kelp and nettles on the island at the same time she met a neighbor who taught her classic Japanese cooking. It was these friendly cooking moments that Brooke learned about gomasio. Shop now for Landsea Gomasio Nutritious Sea Blend! This Fra'Mani Salametto is a small, coarsely ground, garlic-scented salami. This Italian dry salami is rich in color, full flavored and robust - ideal for snacks and a handy accompaniment on picnics and outdoor excursions. Slice easily to desired thickness with a good knife. Each one is approximately 3/4 pound. Fra' Mani Salametto pork comes from family farmers committed to the well-being of their animals and their land. The hogs are never given antibiotics, artificial growth hormones, growth-promoting agents or meat by-products. They eat only the finest grains and natural feed. This old-fashioned way to raise hogs produces pork of outstanding quality, which is the essential ingredient in all Fra' Mani salumi. Click here for Fra'mani Salami! We taste test and use everything we carry. Have a question? Feel free to email or call and we will do our best to answer your questions. Looking for something in particular and can't find it here or anywhere? Ask us. We might be able to get it for you. We are always looking for new artisan food products. Shop now and check out everything! Black sesame seeds when toasted and made into a paste have this wonderful rich, nutty taste and a smooth feel! (Be sure to mix thoroughly as the oil will separate) Add castor (superfine) sugar and mix in to make a sweet paste. 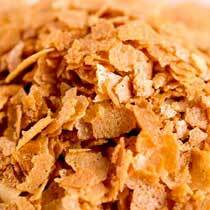 The granules don’t really dissolve, instead they give little balls of texture to tickle your senses with hits of sweetness. It’s just salt. Actually it’s not at all. These uniquely delicious to eat, thats right to eat, salts are something out of a fairy tale. And brilliant. Make sauerkraut and take the juice of the spoils and make salt! Fermentation has some wonderfully healthy benefit for your gut and the juice that comes from making the sauerkraut is rich with goodness too! Each fermentation has its unique punch and when you add it to salt you get a knockout of flavor! Who knew you could take more than one bite of salt, love the flavor so much and you want another pinch? This is what Firefly Kitchens Salt has. Full of vibrant flavors imparted from the kraut parent. Try one or try them all, you will be surprised about how they blend right away into your diet. A pinch to taste is great and a pinch in your food goes a long, long way. 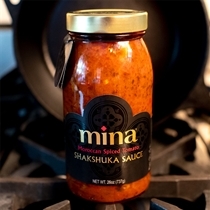 Just a little spreads its flavor like wildfire across the dish! 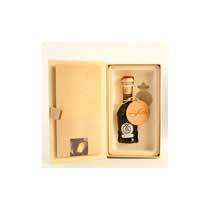 A truly wonderful "Balsamic" style vinegar is just that - wonderful. 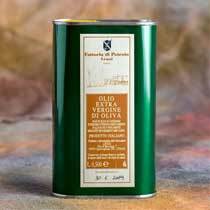 There is a change afoot to ensure that less-than-true balsamic vinegars cannot be designated as the authentic naturally aged "Italian Balsamic Vinegar". There is something to be said for the DOP designation and for products to be monitored for quality and authenticity. On the other hand, there are amazing elixirs out there that will never have the official DOP designation from the Modena and Reggio Emilia consortium that are still, indeed, made the authetic way - the unique process is grapes cooked down and then is moved through a series of barrels often of different woods to age over years - and still delicious and special. Favorite ingredients of Chefs and a few other people too. See what they like! Check out the Chef's Pantries! From the moment we tried this we knew we had a touch of heaven. 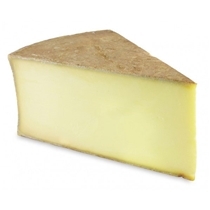 Though only aged 1 year (there are many aged longer) it is the perfect balance of flavor, saltiness and price. When Shoyu (Japanese for Soy Sauce) is made in the traditional way time is essential. 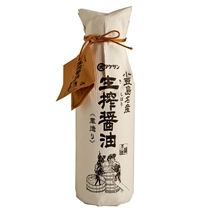 We have been loving this Shoyu for ten years so it's exciting to have this traditionally fermented aged shoyu. 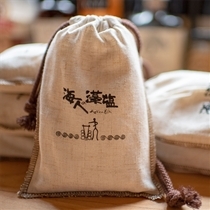 Shop Now for Kishibori Shoyu! 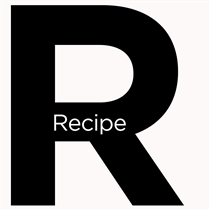 Click and see our collection of ChefShop.com's favorite recipes. Accumulated over a number of years, we would love to hear your feedback. Also, if you have favorite dishes you love and want to share them shoot us an email. We love to try new recipes. Click here to see the recipes! "I use ChefShop Cocoa Powder to make what my family calls my "famous" molten lava cakes. I'm told they are of restaurant quality. But I also use it to make my own personal hot cocoas. I often give it a Mexican twist with a dash of cinnamon and cayenne. Rich!" "I have been using this exclusively for years now. I have a 'secret' brownie recipe that I make with this cocoa, syrup made from the cocoa and only the best ingredients. Everyone goes ga-ga over them. Syrup - so easy to make - anything that calls for cocoa I use this. Sometimes I mix just a touch into my coffee from a treat. If you have not tried this yet you need to. You WILL NOT be disappointed!!!" 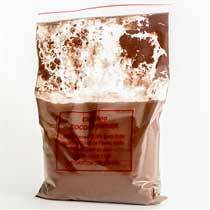 Shop now for cocoa powder with 22% - 24% cocoa butter! "Tried this as lunch w/poached eggs. Terrific! Also had w/pasta. Very, very good. You must try this sauce." The most wonderful easy, squeezey, quick-to-make dish is here. 2019 Cooking Classes are here! "For the breadth and quality of its offerings, nothing equals ChefShop.com. In addition to well-chosen examples of an Italian kitchen's staples... there are excellent products from other parts of the world and, in season, fresh salmon from the Northwest, plus an item that has all but disappeared from neighborhood markets, genuinely tree-ripened, sugary fruits."